Lots of rain here in the Big Apple with temperatures dropping and the air has become colder announcing the arrival of winter. Winter chill brings in the warmth of Holiday Seasons along with it. I love to get a reason to have some fun time with family and friends. The holidays always remind us about our folks, isn’t it? We are so blessed to have our loved ones in life. Throwing a holiday party, if it is an annual tradition or something new you wanted to try this year, is a good way to share the love with those individuals who laughed with you in another year. Christmas parties are a possibility to make it up big! Make your party one to remember by adding these five details. Serve appetizers that fit your color scheme you’ve decorated beautifully for your event. Your tree is trimmed, the home is aglow and everything is sparkling. Having some dishes that fit your overall color scheme is a good way to welcome your guests and let them know they are in for a holiday party unlike any other. The tomato, mozzarella and sprigs of basil leaves seem like edible Christmas decorations, let alone that they are delicious with balsamic drizzle. Set a magnificent table since the best portions of any party happen around the table, you will want to ensure that you have a nicely laid table. Fortunately, the holiday season lends itself to some really magnificent tablescapes which are so easy to create. We recommend choosing spectacular tablecloths or an over the top set of Christmas china. Add in some gorgeous glassware, name cards accompanied by a package of holly, a centerpiece made of pine, fir and winter flowers especially the white roses and you have got a spectacular Christmas table. Create the perfect playlist, silence begets silence and noise leads to more noise. For a Christmas party, the musical choices are endless. There are tons of holiday songs to select from. 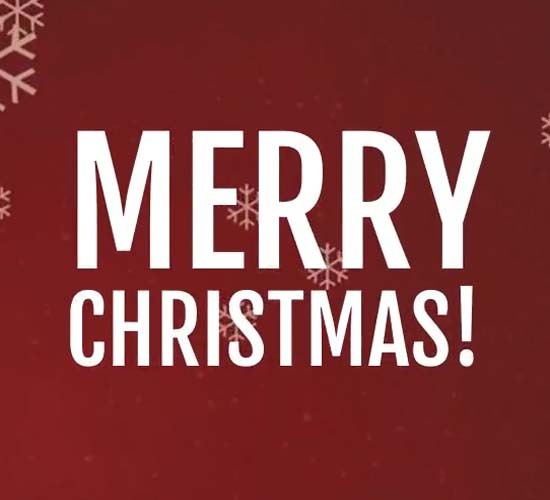 Try some contemporary, pop Christmas songs as the guests come to get them in the mood for fun. Then you can transition into instrumental versions of carols for dinner. 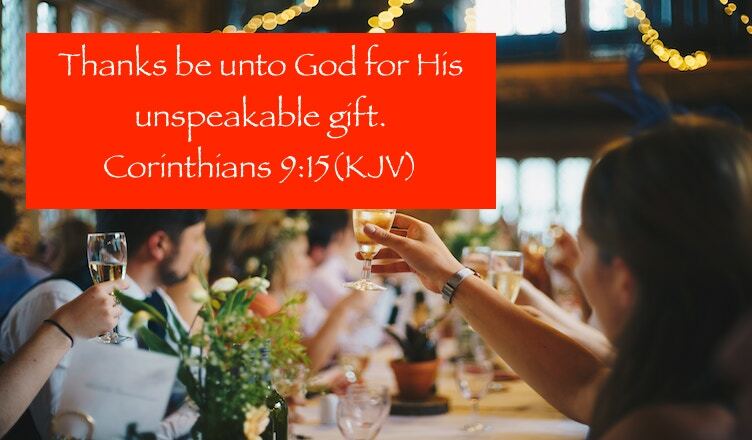 You’ve filled your guests’ bellies, created the evening filled with conversation and laughter, send the guests home with a gift they would cherish. For those who could not make it to your party make sure you send them a perfect Christmas Card to express your love and thankfulness. 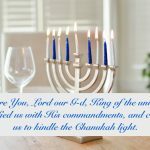 Previous Light The Menorah Of Hope This Hanukkah! 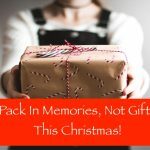 Next Pack In More Memories Than Gifts This Christmas!